BitBay! XBX Listing! 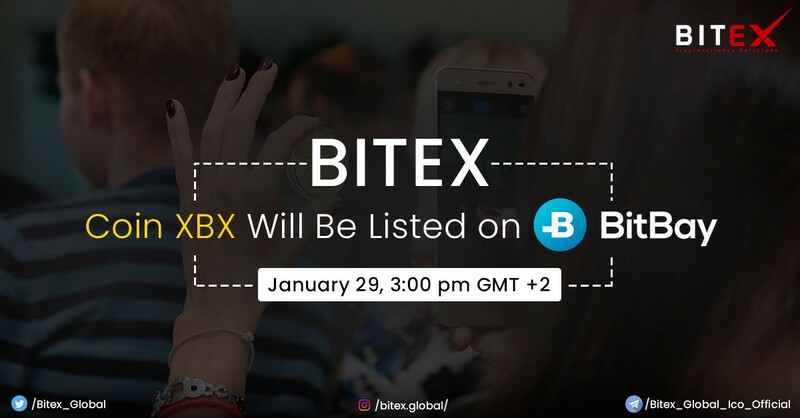 Jan 29th 3:00 pm GMT +2P2PB2B is listing Bitex Global XBX Coin on 31st UTC 0:00.